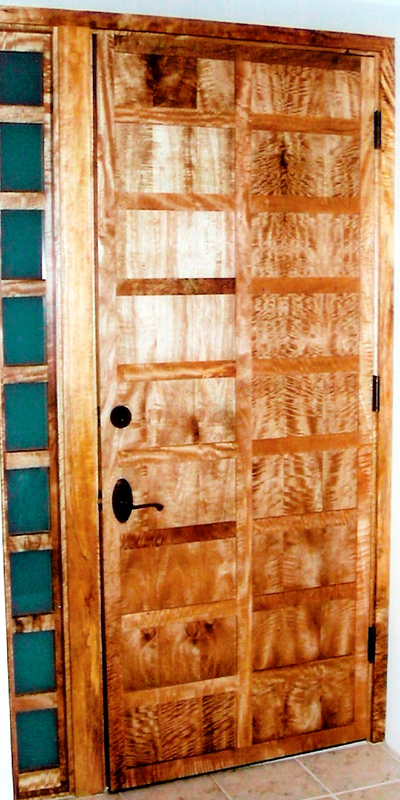 RLW has expanded to include Custom doors and furniture. 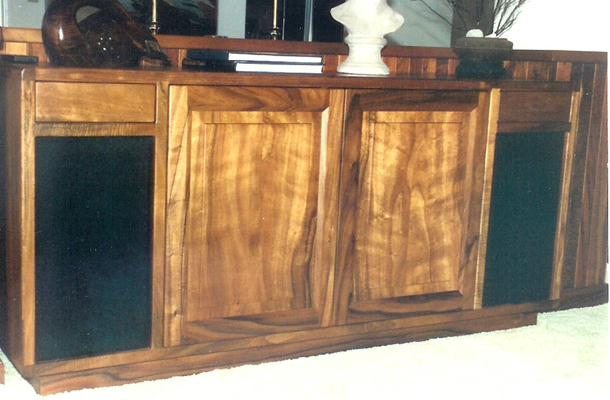 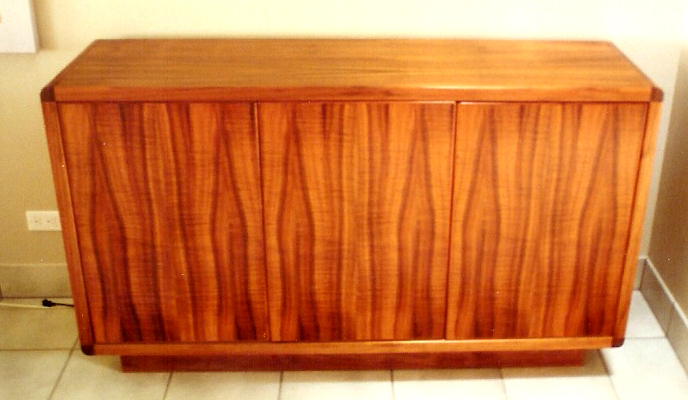 Made strong and long lasting, but with eye catching beauty of our Hawaiian and exotic woods! 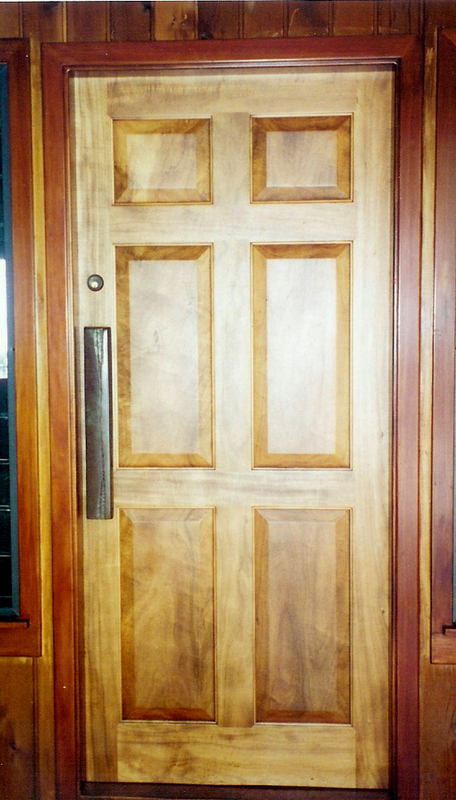 Check out these examples of our work below. 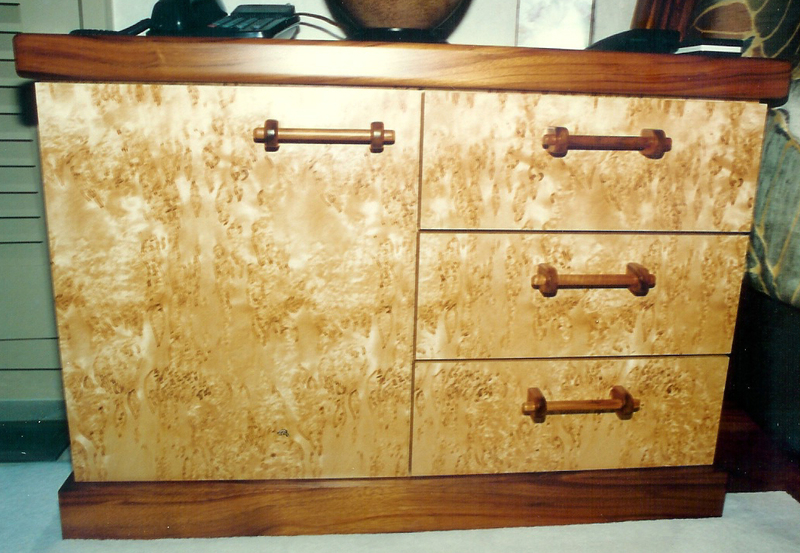 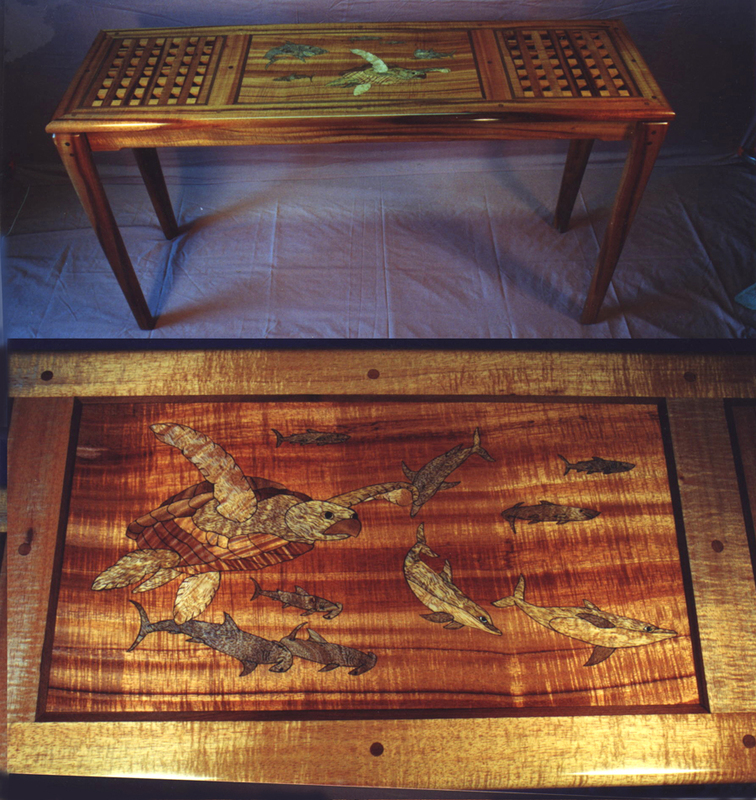 Check out these examples of our furniture. 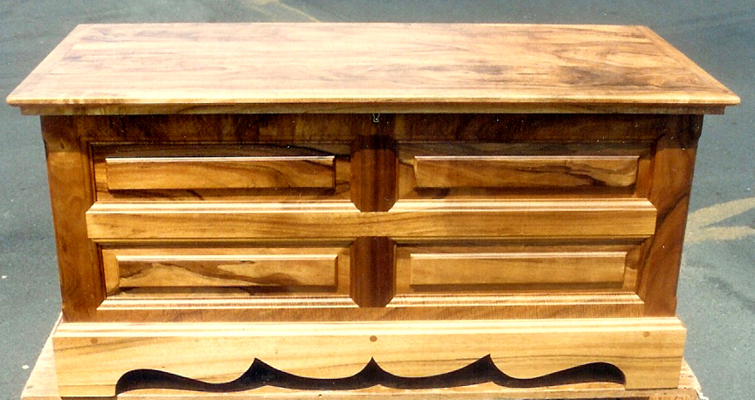 Made from Hawaiian Koa (Above and below).